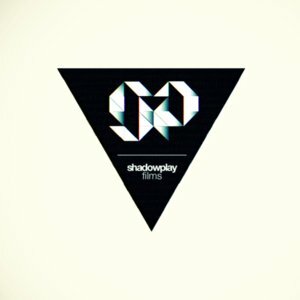 Een aantal Belgische surfers en creativelingen hebben zich verenigd in Shadowplay Films. Shadowplay Films is a creative film production company. Founded by boardsport professionals, all with an academical background in film or graphic design. Our strength is the fact that we combine the best of two worlds, our experience in boardsports and our know-how of the film business. We provide high quality full production services. We work within the full range of today’s available media, creating new opportunities for our clients.